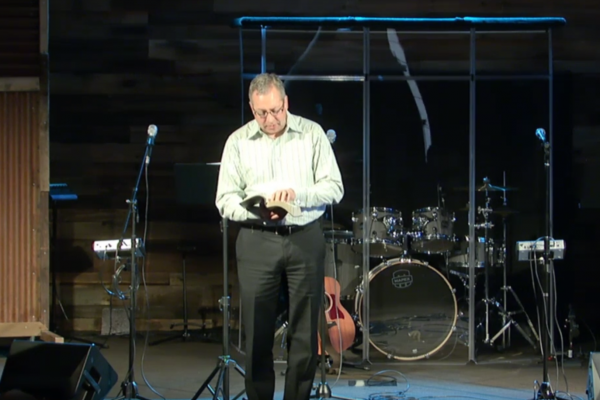 Join Pastor David Liesenfelt as he teaches on the feast of Pentecost and the giving of the Holy Spirit. Learn the importance of following the direction of God through the Holy Spirit. Pentecost – Why Count 50? 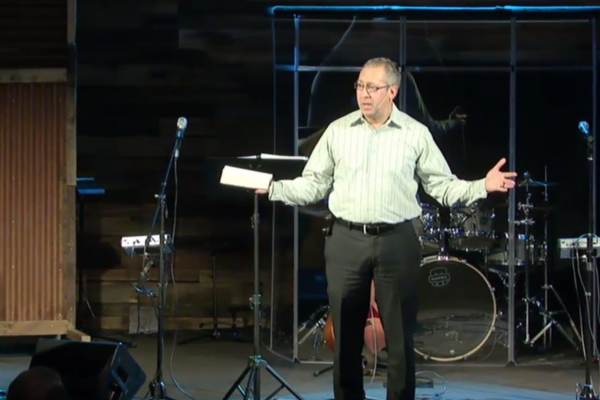 “Pentecost – Becoming a Witness for Jesus” from RVCC by David Liesenfelt. Released: 2012. 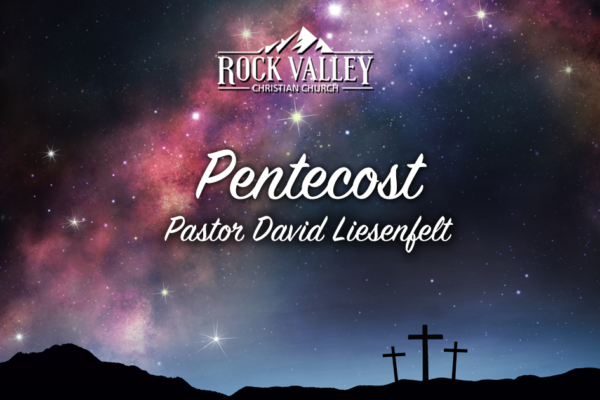 “A Promise Guaranteed Pentecost” from RVCC by David Liesenfelt. Released: 2008.